Orlando Pirates are said to have made a plan to beat Chippa United to Nigerian striker Oke Akpoveta’s signature. Akpovote was set for a trial with Chippa but sources have claimed that he could eventually end up at the Buccaneers. “He is not a bad striker and has plenty of experience having played at different teams in Scandinavia over the years and when Pirates were alerted to his availability, they seemed to be interested but we will see how it ends. Chippa may lose out though if they don’t act fast,” said a source. 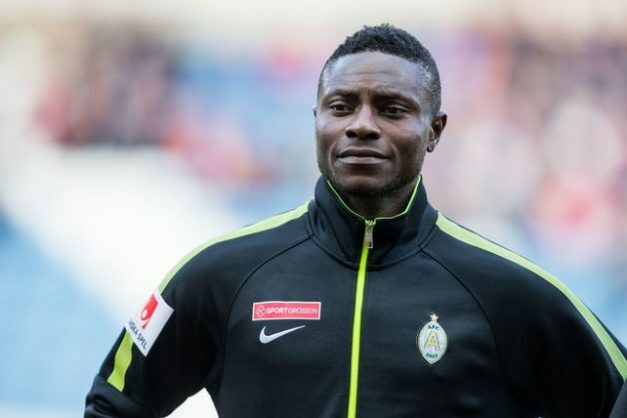 Akpovote has played for teams such as Denmark’s Brondby and Sweden’s Helsingborgs but is currently a free agent so he is open to a move to the Premier Soccer League. ALSO READ: Patosi set to make shock Pirates move in July?